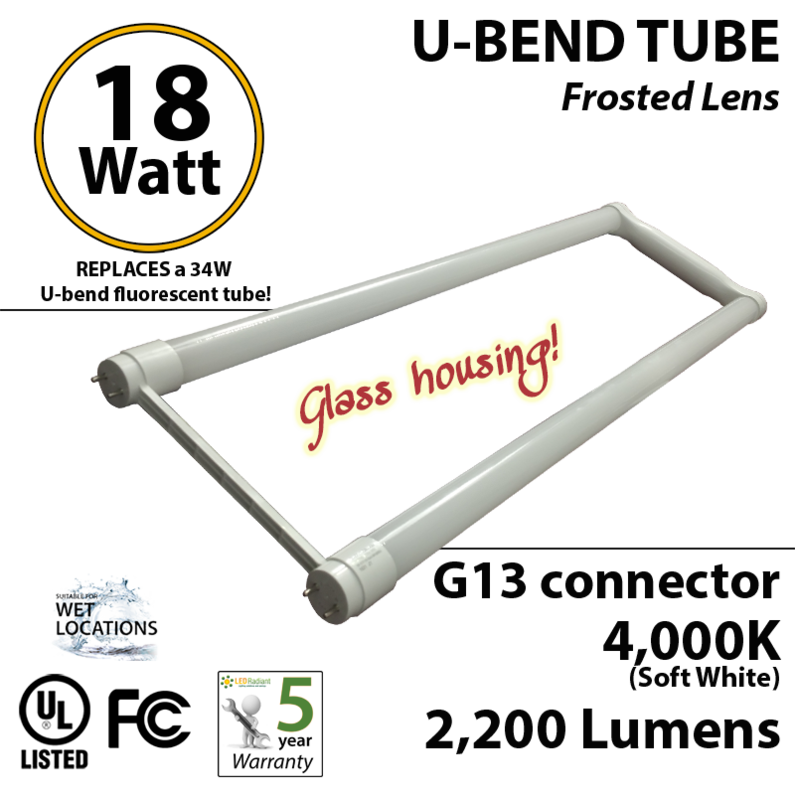 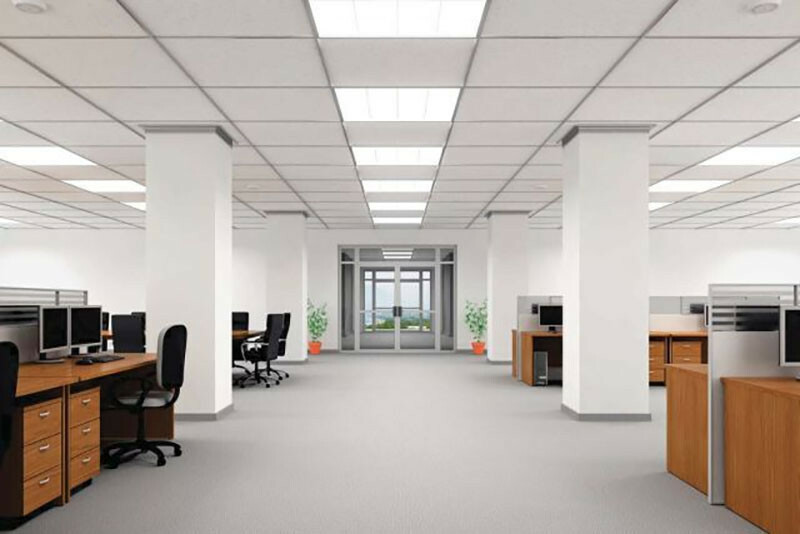 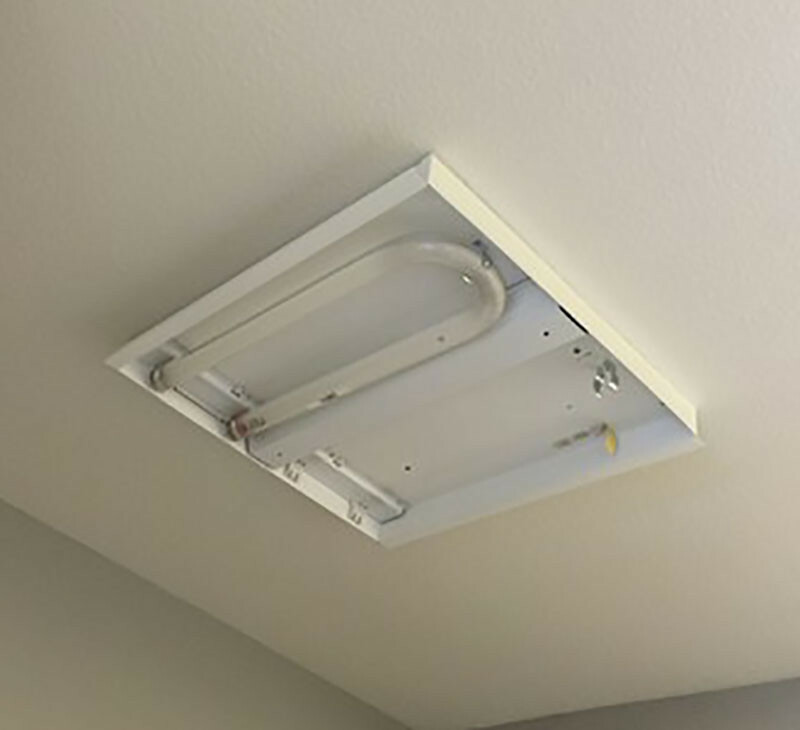 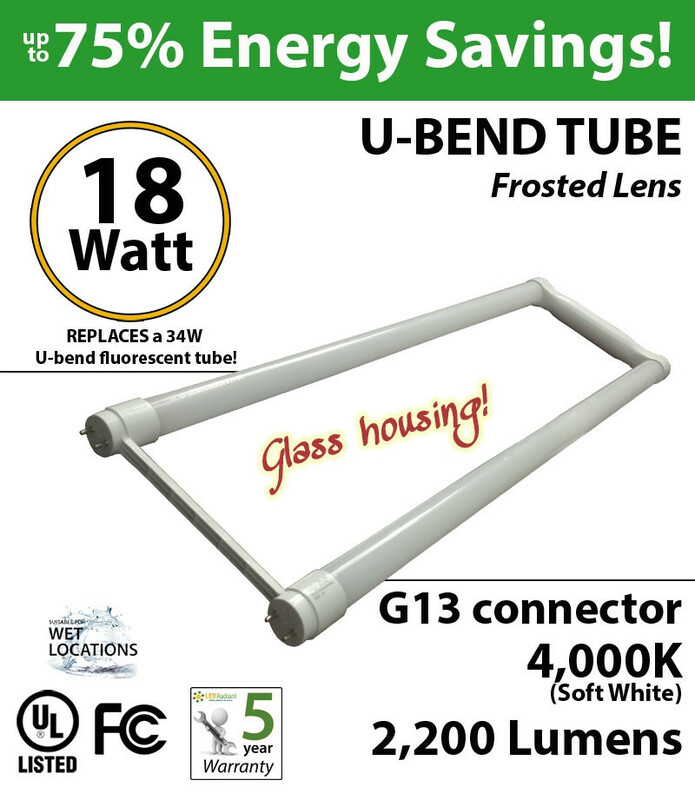 This 18Watt 4000K White U-Bend LED tube is brighter than a 34 Watt U-Bend fluorescent, saving up to 55% in electricity and hundreds in unnecessary bulb replacements. 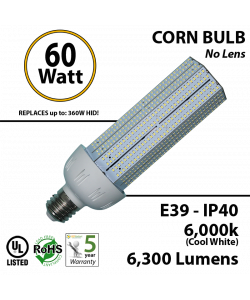 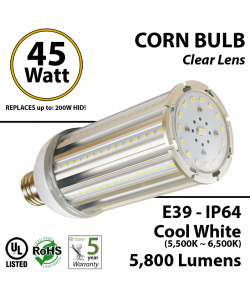 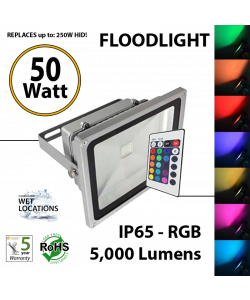 Its lifespan is over 15 years maintenance free, if used 12 hours a day. 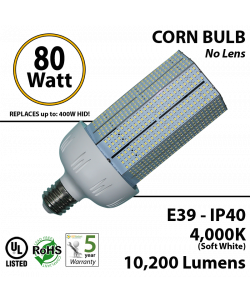 Typical annual ROI > 40%.